Washing and cleaning windows can be an irksome chore, especially when your hard labor leaves streaks and marks on the glass. Blotchy smeared glass panes, mucky dusty screens, icky sills and frames are the biggest challenges a homeowner may face when cleaning grilles and windows. 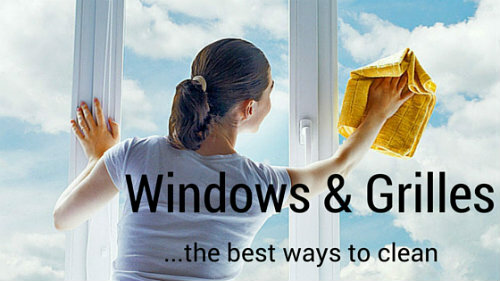 So, if you are looking for easy, economical, fast tips to clean your windows and grilles then you’re in luck. 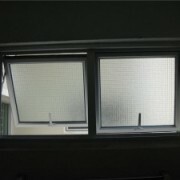 We have for you some pro advice on how to clean your windows and grilles immaculately without breaking a sweat. What’s more…by reusing things lying around the house like old newspapers & socks, toothbrushes etc you can get the same results as professionals do with expensive brushes and tools. Read on folks! Glass panes are a pain to clean, especially when the cleaning solution leaves streaks after drying, making the glass look spotty and unclean. We know it’s very satisfying to go after the glass panes with a cleaning liquid, but before you pull that trigger, inspect that frame, the sill and the tracks for dirt and cobwebs which could ultimately make your cleaning spree a tad difficult. It’s this dust that sticks to the panes and grilles and leaves streaks after cleaning. 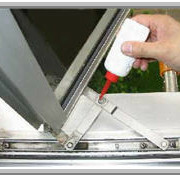 Another simple yet fun tool to use while cleaning your window panes is the squeegee. 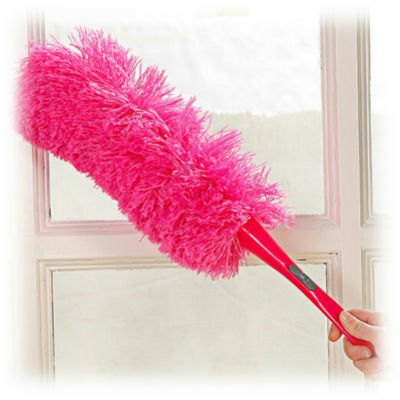 It’s a small wiper with a soft, rubbery edge that helps remove any streaks and spots that may appear while cleaning the panes. Since the squeegee wipes away all the dirty water in one direction, it also gives spotless results after the glass panes dry off. After cleaning with a liquid, use old newspapers to wipe your window panes. Simply crumpling a piece of newspaper into a ball and cleaning the window panes with it can provide amazing results. Easily available and effortlessly disposable, since the newspaper absorbs the liquid well and provides a good rub without leaving any streaks or water marks. 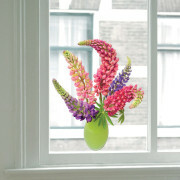 You are sure to get shiny glass panes after they dry. 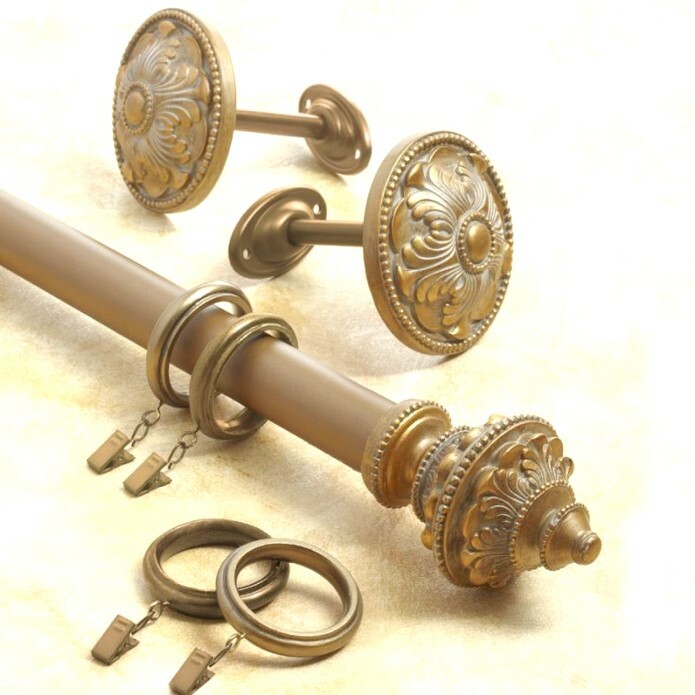 Grilles are comparatively harder to clean since they do not provide a flat surface for cleaning, same is the case for door gates that are made of wrought iron. 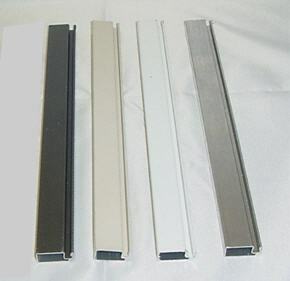 Depending upon the make and design of the grilles, it is extremely hard to get off all the dust, grime from every nook and cranny. The first step towards cleaning any kind of grille should be to dust off the dirt using a soft feather brush. This helps in eliminating any dirt that may have settled on the grille. This is extremely helpful while cleaning stainless steel mesh grilles. The feather brush penetrates through the small holes and removes dirt and grime effortlessly which is not possible to do with bare hands or a brush. Once the grille has been dusted with a feather brush, you need to concentrate on the grime that still sits on wires of the grille. Use cotton gloves to wipe away any remaining dust and grime as it is easier to use your fingers to reach any small areas between the grilles. Alternatively, you can also use old socks to clean the dust and grime off the grilles. Sometimes, the grilles get dirty with oily mildew which is hard to dust off using a feather brush or cotton gloves. Dampen the old sock in a cleaning liquid and wipe away such grime to get shiny grilles. For areas that are harder to reach and clean like the corners of the grille, tracks of sliding door frames etc, getting dust and grime off such places is more difficult to manage. For such hard to reach places, use an old toothbrush to clean the grime. If it’s just dust and cotton bunnies, simply use a dry toothbrush and brush off the dirt. For stains and moulds, dip the tooth brush in a cleaning solution and rub off the stains. 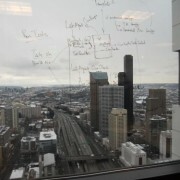 This is especially helpful while cleaning the tracks of sliding doors. The small head of the toothbrush reaches deep inside the track and the bristles work wonders in removing all kinds of dust and grime. If you are looking for an economical, effective, environmentally friendly cleaning solution to whip up in your own kitchen, you’re in for a treat. Try this easy solution for cleaning your windows and grilles – Mix two parts of water with one part of vinegar and use this solution to spotlessly clean your windows and grilles. 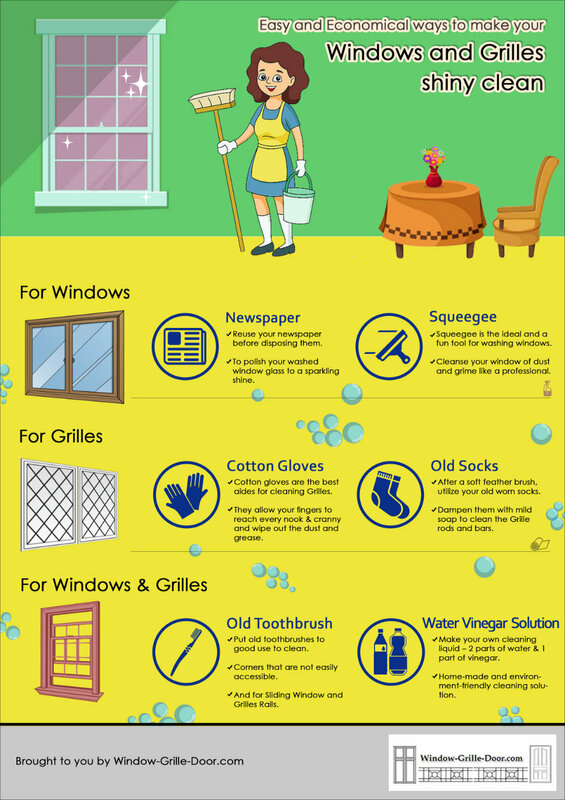 Adopt these simple tips and take the unconventional approach to cleaning your glass windows and metal grilles. 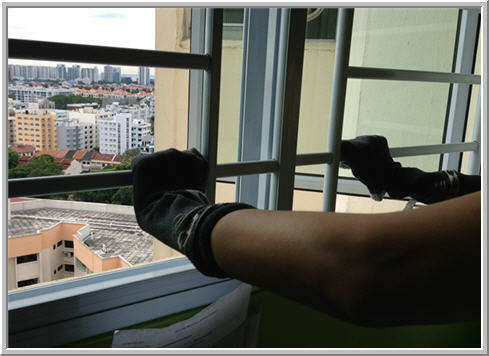 Using chemical free solutions for cleaning and reusing old everyday items provide an easy and economical answer to all your window and grille cleaning needs.